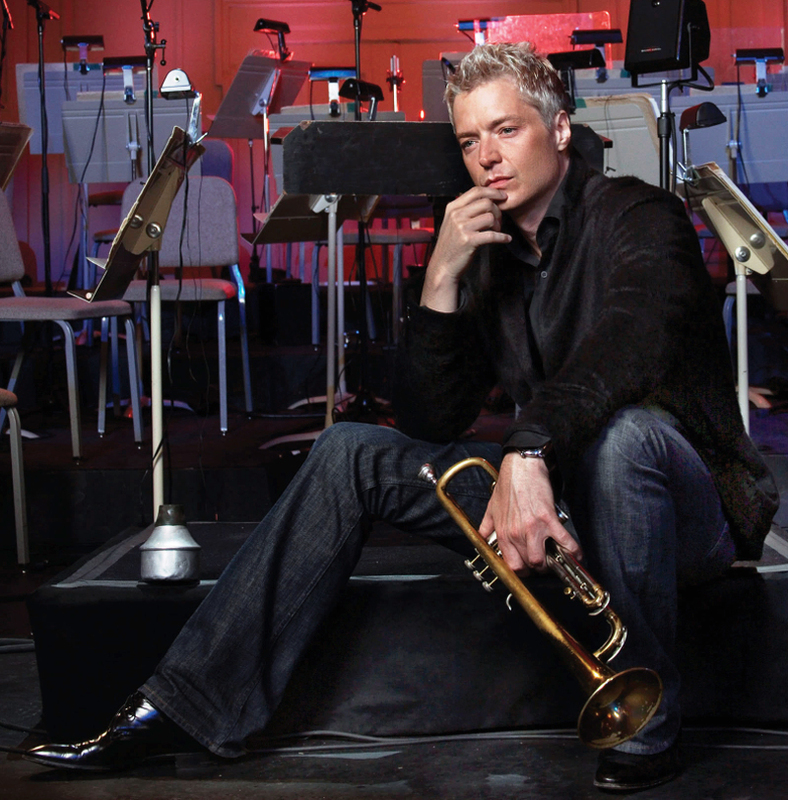 The Santa Clarita Performing Arts Center at College of the Canyons opens its 2012-2013 season Saturday night with a performance by smooth jazz-pop trumpeter and multiple Grammy nominee Chris Botti starting at 8 p.m. Prior to the concert, the first in the season’s Chancellor’s Choice series of headliners, Botti will lead a master class with the Golden Valley High School jazz band in the COC band rehearsal room. Open to students only, the master class is part of the PAC’s K-12 Arts Education Outreach program, which uses the college’s cultural and community resources to introduce the Santa Clarita Valley’s student population to top-tier visual and performing arts activities and learning opportunities. Following the master class, Botti will be guest of honor at a meet-and-greet session for fans. The event costs $75 and proceeds will benefit the outreach program. The meet and greet is not included in the regular ticket prices, which range from $55 to $75. Originally from Portland, Ore., and a horn player since the age of 9, Botti studied jazz at Indiana University, and, thanks to grants from the National Endowment for the Arts, studied with renowned trumpeter Woody Shaw and noted sax player George Coleman during summer breaks. Botti released his debut solo album in 1995, first gained prominence in 2001 with his “Night Sessions” album, and broke through to massive audiences in 2004 with his “When I Fall in Love” CD. Since then, three of Botti’s albums have reached No. 1 on Billboard’s jazz albums chart (most recently, “Impressions” this year), and earned gold and platinum. He has earned four Grammy nominations for his music and one for a long-form video. “What Are You Doing for the Rest of Your Life?,” Botti’s duet with Sting from the trumpeter’s “To Love Again – The Duets,” earned the Best Instrumental Arrangement Accompanying Vocalist(s) for arrangers Billy Childs, Gil Goldstein and Heitor Pereira. Botti has also performed and/or recorded with other well-known artists including Paul Simon, Aretha Franklin, Natalie Merchant, Joni Mitchell, Paul Simon, John Mayer, Frank Sinatra, Buddy Rich, Sting, and Steven Tyler of Aerosmith. “Mr. Botti has burnished an image of pensive romance, achieving stardom in the realm of adult-contemporary pop,” opined The New York Times. Right now, Botti is the best-selling American jazz instrumentalist, and was recently named one of People Magazine’s 50 most beautiful people. For more information and tickets, visit www.canyonspac.com or call the box office at 661-362-5304.